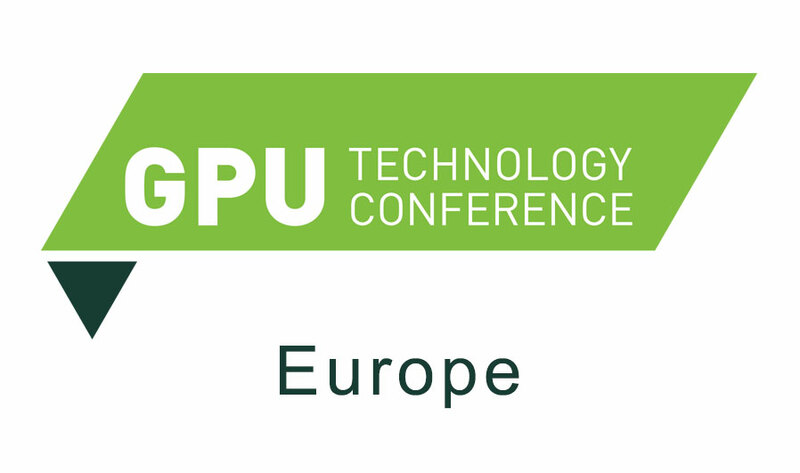 GTC Europe 2018 - Booth E.21 - Connect Tech Inc.
NVIDIA’s GPU Technology Conference (GTC) Europe is part of the largest global series of events focused on artificial intelligence and its applications across many important fields. Join us in Munich and discover the latest breakthroughs in autonomous vehicles, high performance computing, smart cities, healthcare, big data, virtual reality, and more. Find Connect Tech at Booth E.21.